We want to help you grow your business. By understanding your needs and goals, we can translate your vision into a meaningful way of communication so you can connect with your audience. Logo design, business cards, signage, posters, adverts, banners are only some of the interesting things we do. Contact us today. Cool + Awesome Work = Happy Clients! 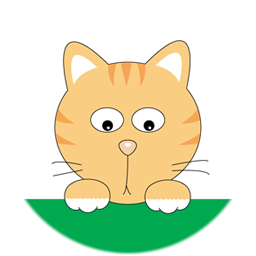 Contact us today at coco-at-cococat-dot-com. 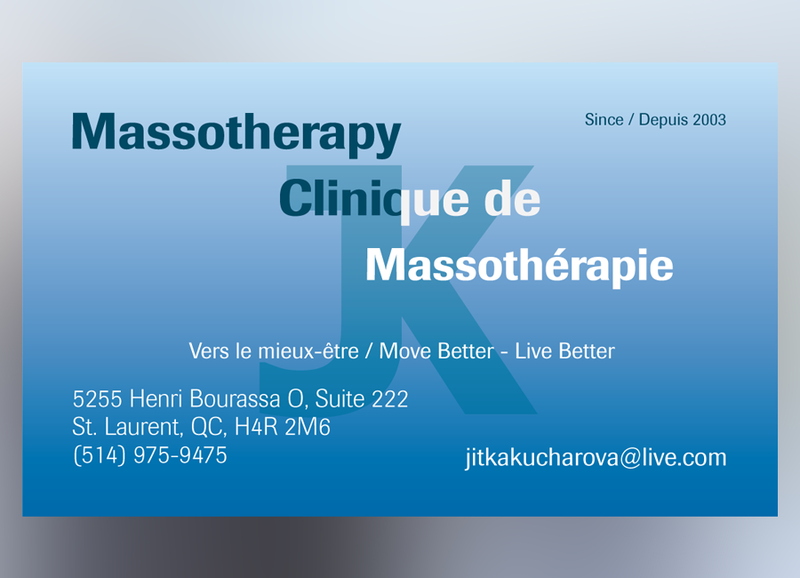 Business card design for a massage therapist. 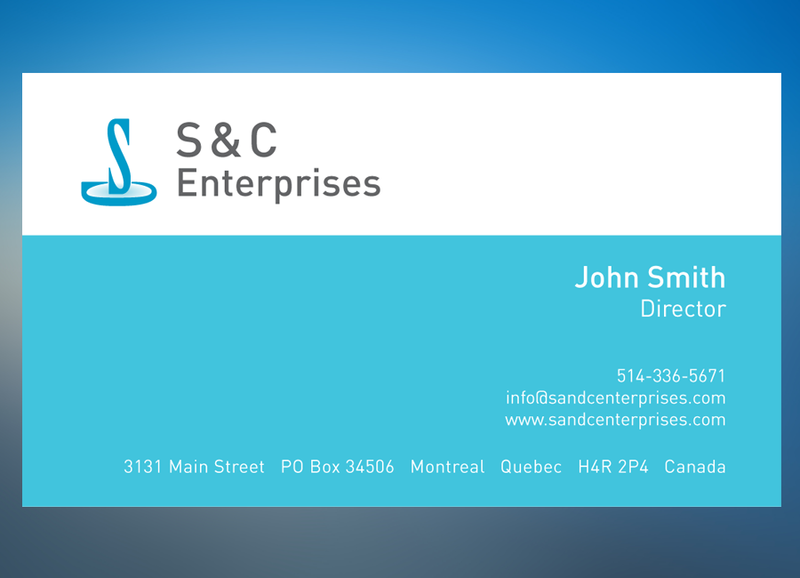 Business card design for S&C Enterprises - a digital marketing company. 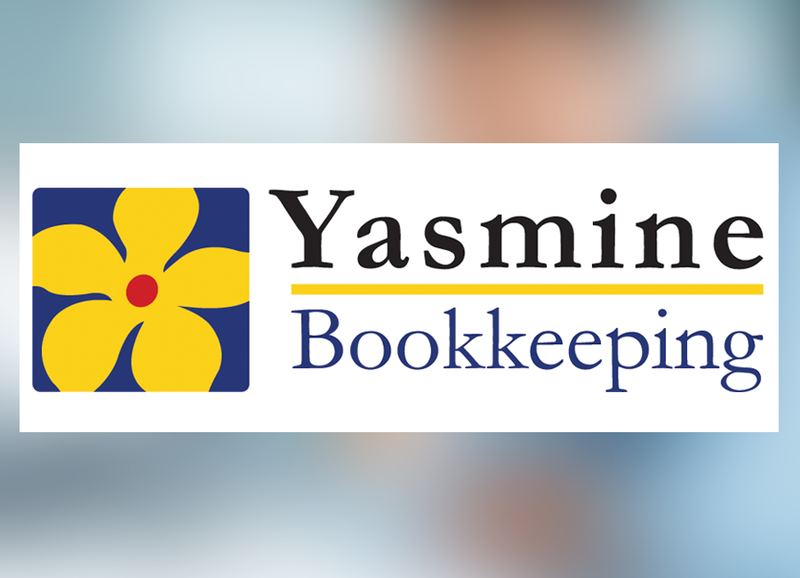 Logo design for Yasmine Bookkeeping. Logo design for a coupon website. 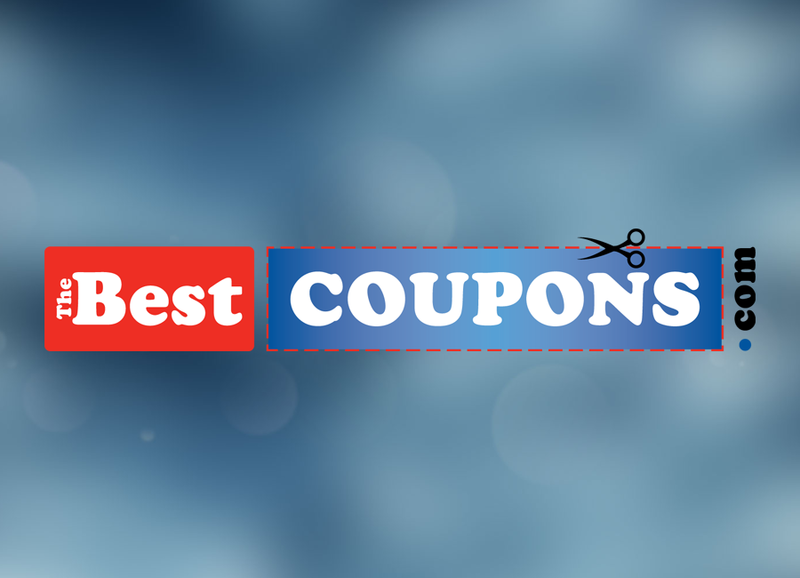 Service: Coupons, coupon codes, discount codes, deal of the day, weekly deals. Website design for a wedding planning and resources website. 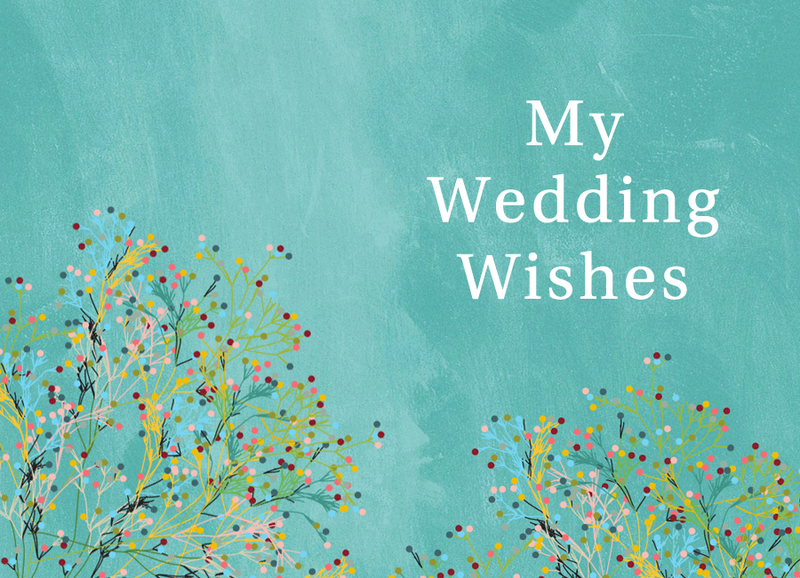 Service: Wedding planning and wedding resources. 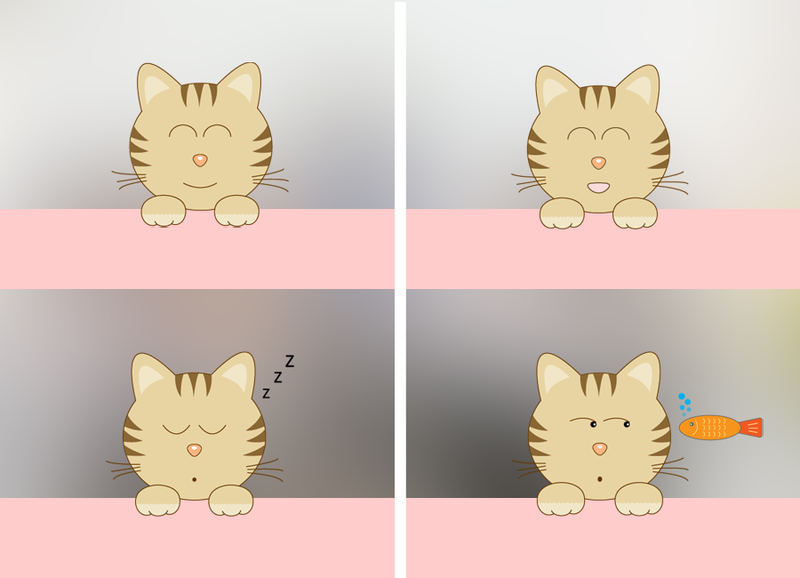 The Happy Tabby Collection is a series of illustrations capturing four signature expressions: Smile, Talk, Snooze, and Peek. Happy Tabby - happy is my tabby.